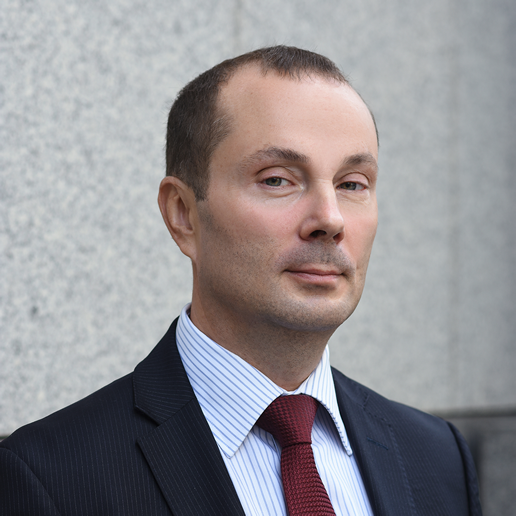 Maksym Bugriy’s expertise is in the areas of corporate finance, geo-economics, and security sector reform. Prior to joining Wooden Horse Strategies, Maksym worked since late 2015 as Research Fellow, Razumkov Centre (Kyiv) on the project Ukraine’s Security Sector Governance Reform with DCAF, Geneva. Maksym participated in the working group to draft the Law on National Security of Ukraine and was politico-military expert with the OSCE PCU project on Democratic Control over the Armed Forces of Ukraine. Since June 2013, Maksym has been a non-resident analyst with the Jamestown Foundation’s Eurasia Daily Monitor. In 2014-2016, he was Research Fellow with the International Center for Defence and Security in Tallinn, Estonia. Maksym was panel speaker and moderator at a number of international conferences and had media appearances on Fox News, Canadian CTV, Swiss Public Radio and other regional media. In 2011 – 2012, he worked as a public servant as Head of Global Economic Research Sector, with the National Institute for Strategic Studies (Kyiv), where he analyzed Ukraine’s relations with the Customs Union of Russia, Belarus, and Kazakhstan versus the EU Integration. In 2000-2010, Maksym Bugriy worked as investment banking associate, equity research analyst, and investment managers with a number of regional investment banks, including Troika Dialog Ukraine, Concorde Capital, and AVentures. His sectoral exposure was in the Mining and Metals, Energy, and Healthcare industries. In 1996 — 1999, he was Program Coordinator, with Business Information Service for the Newly Independent States (BISNIS), the US Department of Commerce BISNIS program in Kyiv. Maksym is engaged in ongoing research on the security sector reform. He has MBA Certificate in Finance from Católica Lisbon School of Business and Economics, 2005 – 2006, and the diplomas of Master’s in Economics and Philosophy from Taras Shevchenko University of Kyiv.